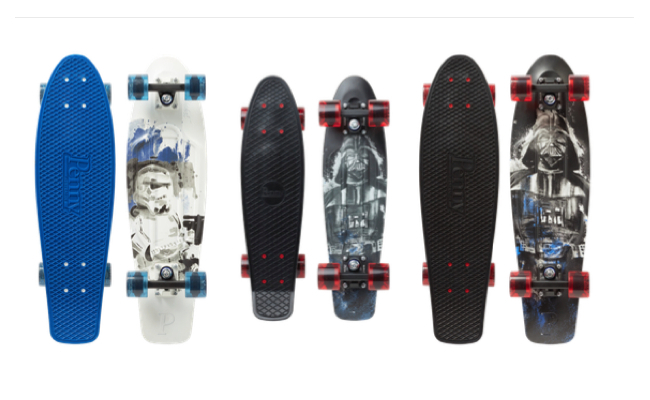 A collaborative line of dual-branded skateboards between Australian skateboard company Penny and Star Wars, will be releasing globally this month by Penny. In the US the boards will be available in specialty retail stores and online at www.pennyskateboards.com on October 15, 2018. 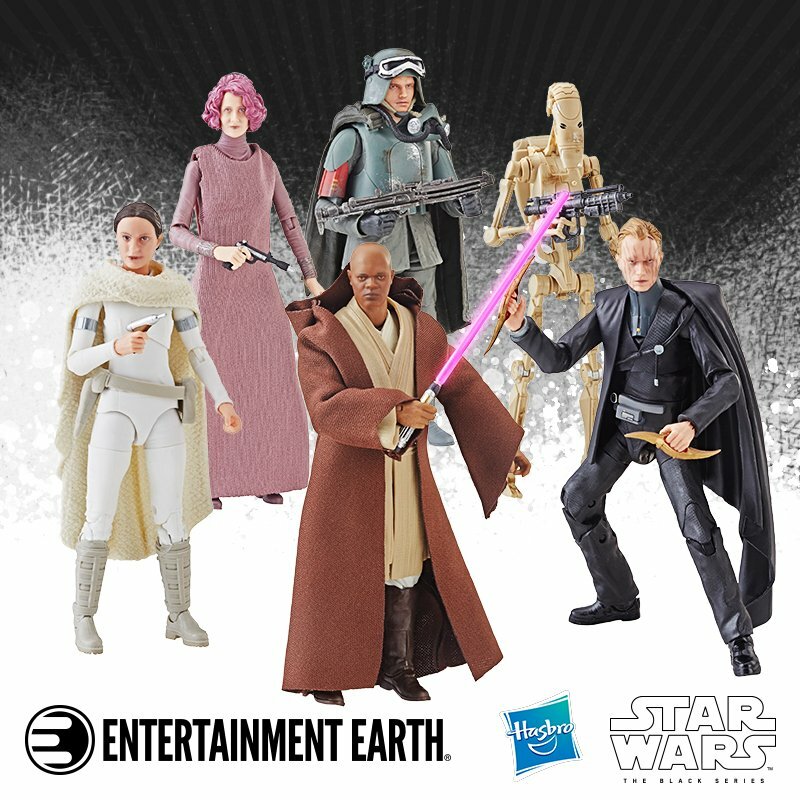 The product line features four different classic Star Wars characters on the bottom graphics of the boards. 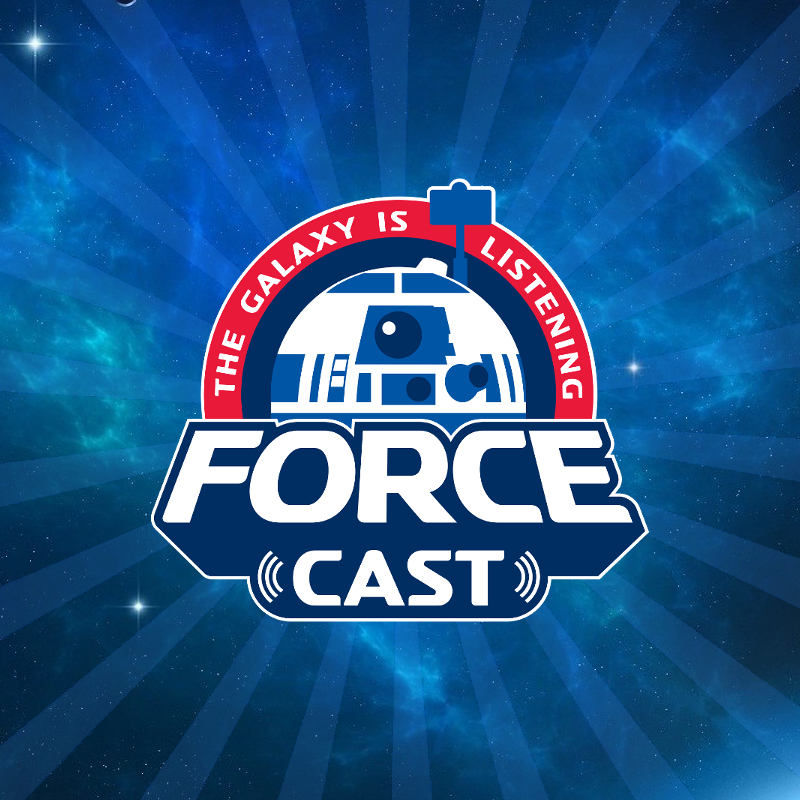 The visual representation of each character is a water color rendition, featuring Darth Vader, R2-D2, Boba Fett, and an imperial stormtrooper. 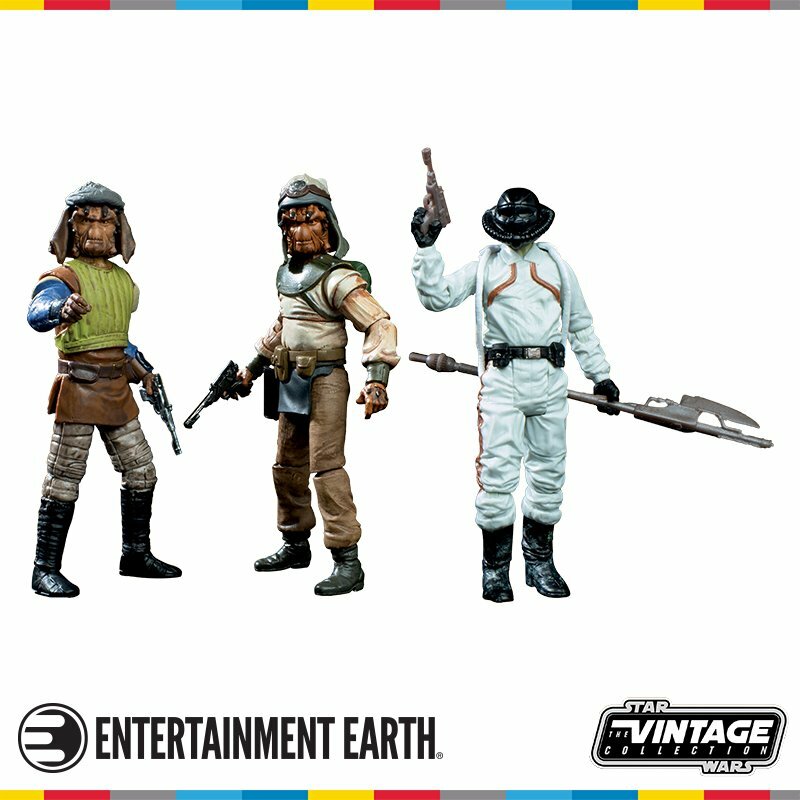 The Darth Vader and Boba Fett models will be available in Penny’s classic 22” and 27” shapes. The R2-D2 themed board will be available in the 22” and the Stormtrooper themed model will be in the 27” shape. 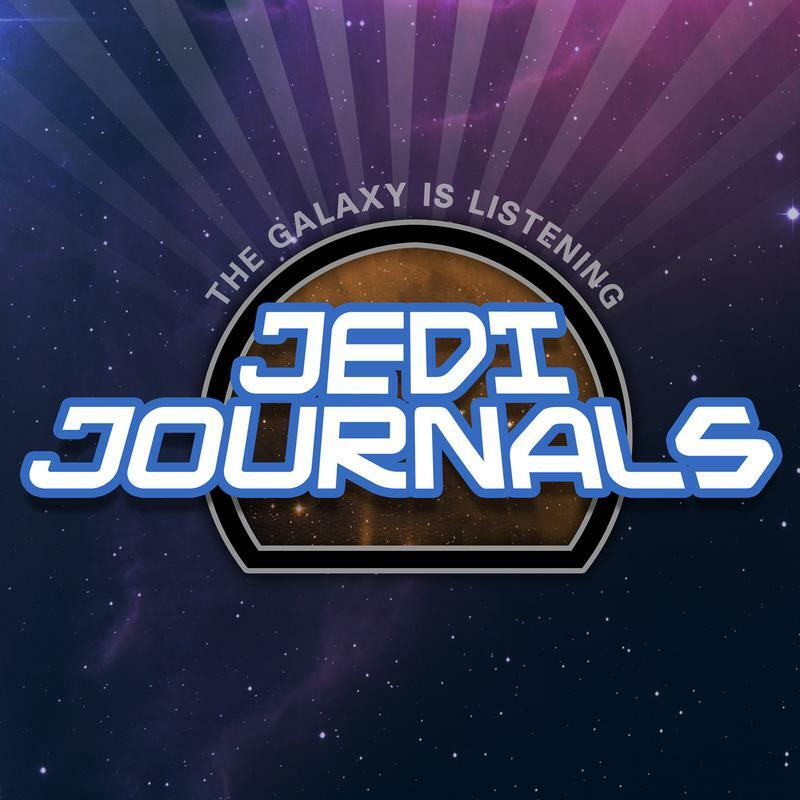 There is a total offering of six different collectible boards for Star Wars fans and skateboarders from around the galaxy to enjoy. Penny has been the premier purveyor of plastic skateboards across the globe since 2010. 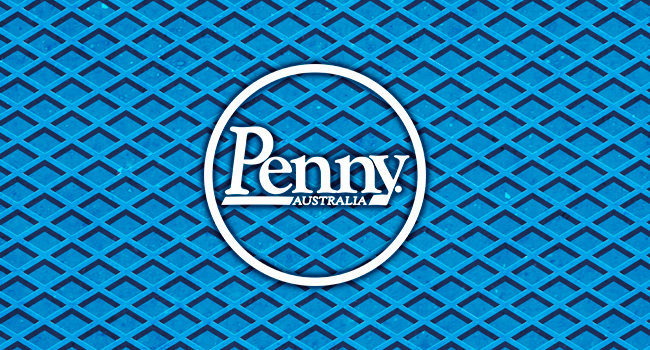 Founded in Australia, Penny currently holds offices in both Australia and the United States. 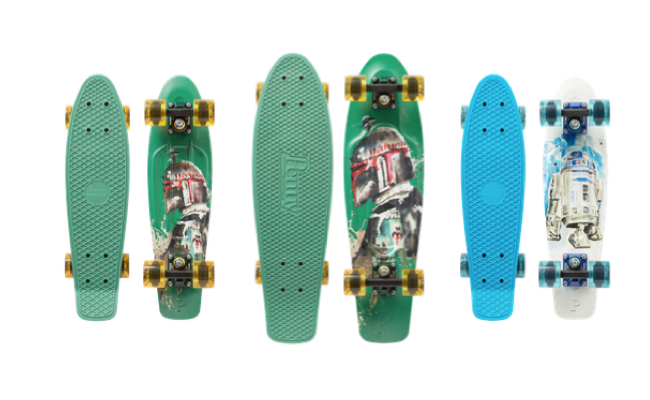 For more information on where to purchase these skateboards or to become an authorized retailer please contact Absolute Board Co. or visit pennyskateboards.com.